The 3D scanning technology allows a physical object to be analyzed to collect data concerning shape, dimensions, and colors – the latter is not always possible. All this is transformed into a 3D model. The technology eliminates the need to transfer a 2D sketch of the specified size into a 3D model or creating it from scratch when there is no data for the size. 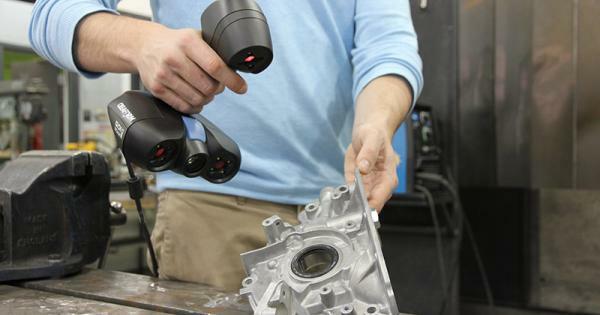 3D scanning is an efficient method when you need to analyze complex objects with small details and complex shapes. Prices vary depending on the object’s complexity and the time needed for data processing. It is enough for you to send a picture of the object you wish to be digitally recreated as well as brief additional information such as the size of it and we will get back with a price offer. Contact us for more details.